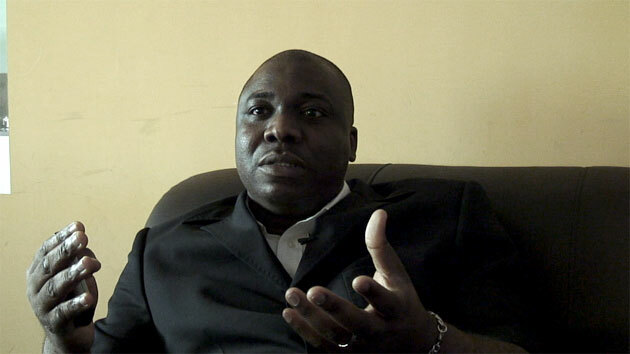 Emmanuel Ojukwu is a Nigerian entrepreneur and community leader in Guangzhou, China. Ojukwu moved to Guangzhou in 2004 and shortly thereafter was chosen to be the president of the Nigerian Community in China. Ojukwu acts as a liaison between the growing Nigerian community of Guangzhou, estimated at 5,000-7,000, and the Chinese, and has largely succeeded in reshaping relations with the Chinese government. He is also lobbying the Nigerian government to open a consulate in Guangzhou in order to normalize relations between the community and the Chinese government.